Although Arduino is not able to do voice recognition on its own, but there are many software modules & shields which can make it to do so. We will be going through to some of them in this Article. Description: EasyVR is a multi-purpose speech recognition module designed to add versatile, robust and cost effective speech and voice recognition capabilities to virtually any application. EasyVR is the second generation version of the successful VRbot module and builds on the features and functionality of its predecessor. Along with features like 32 user-defined Speaker Dependent (SD) triggers and a host of built-in speaker independent (SI) commands, the EasyVR adds convenient features such as firmware update capability, 8ohm speaker output and additional SI languages. A simple and robust serial protocol (9600 8-N-1 default) can be used to access these functions from the user's microcontroller boards. The EasyVR can be powered by anywhere between 3.3 and 5.5V, and typically consumes 12mA of current in operation. A host of built-in speaker independent (SI) commands (available in US English, Italian, Japanese, German, Spanish and French) for ready to run basic controls. Note: Default firmware has no sound table, but can Beep using sound index 0 – always available. Custom sounds start at index 1. The VoiceGP DevBoard (sold seperately) is required for programming the EasyVR flash. BitVoicer is the speech recognition software that brings to the microcontrollers the processing and voice analyzing power of the PC. The BitVoicer’s speech recognition technology and the use of communication standards common in the industry (Serial/UART or TCP/IP) make it extremely easy and fast to design complex speech recognition functionalities for virtually any microcontroller available in the market. Since the UART or TCP/IP protocol is platform independent Bitvoicer can be used with any microcontrollers & microprocessor available in the market. * All-in-one graphic interface: you can design your Voice Schema, set up commands, follow the communication activity, and the speech recognition status all in one window. In this project the doer connecthis Arduino Board to a WiFly module (https://www.sparkfun.com/products/10822) and stream audio to the PC, to BitVoicer (http://www.bitsophia.com/BitVoicer.aspx). 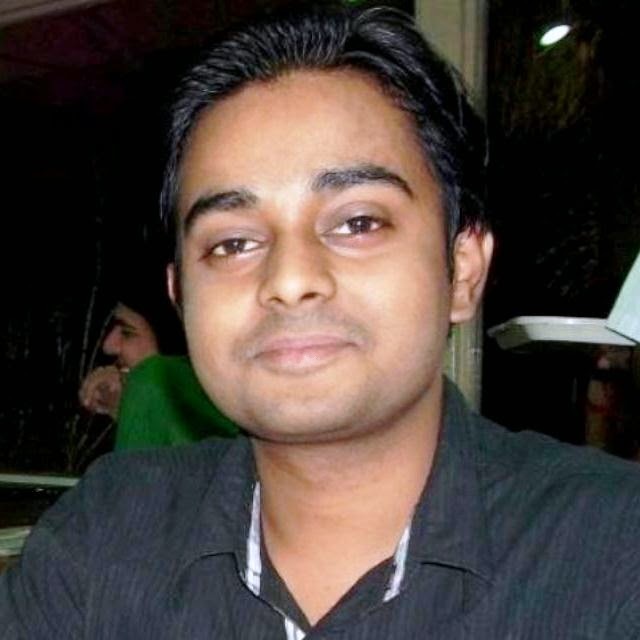 Thus by using a wireless adapter, he managed to add speech recognition features without the need of a physical connection with the PC. 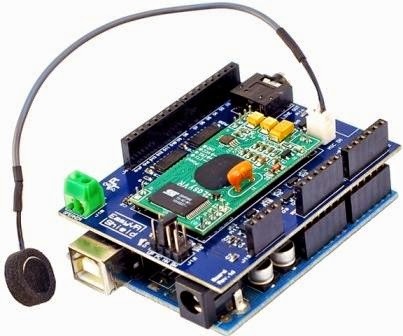 The uSpeech library provides an interface for voice recognition using the Arduino. It currently produces phonemes, often the library will produce junk phonemes. According to authors a noise removal function is underway. This project was done on an arduino UNO. Stick an LED into pin 13 and ground the negative lead. Any microphone with pre-amp plugged will work. Pulse-amplitude modulation (PAM), is a modulation scheme where the message is encoded in the amplitude of a series of amplitude pulses. Its an analog modulation scheme in which the amplitudes of a train of carrier pulses are varied according to the amplitude of message signal. (This code assumes that the M is very large for a M-PAM Modulation).